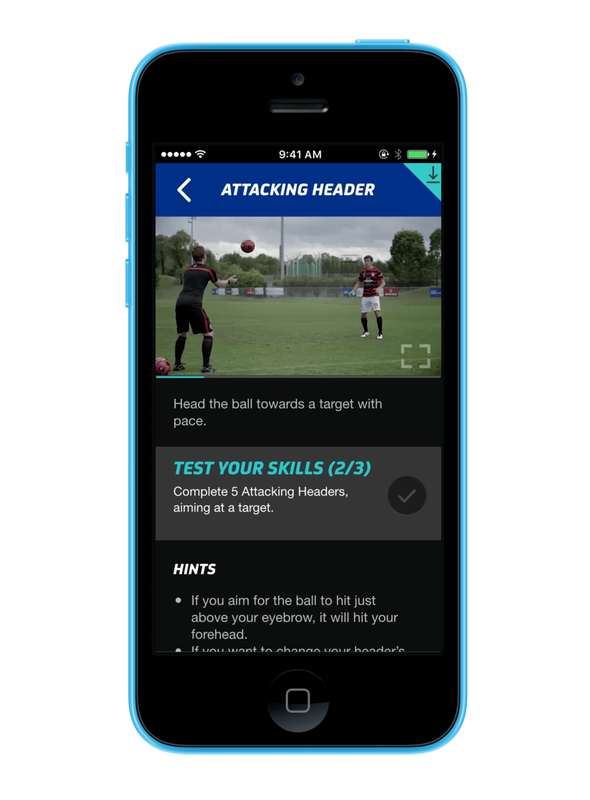 Football, NRMADE BETTER is a new free training app designed to help aspiring players no matter what age better their skills – with video lessons from Western Sydney Wanderers players, helpful hints, and heaps of cool challenges to keep you on your toes. The project involved working closely with the Art Director, UX Designers and Software Engineers to ensure the best user experience both online and offline. We needed to ensure that the experience was enhanced by providing offline as well online functionality, all within the flexible framework of Phonegap. The project was also a way to learn and integrate the software 'Sketch' into our workflow which ensured smooth communication and assets creation between all teams. 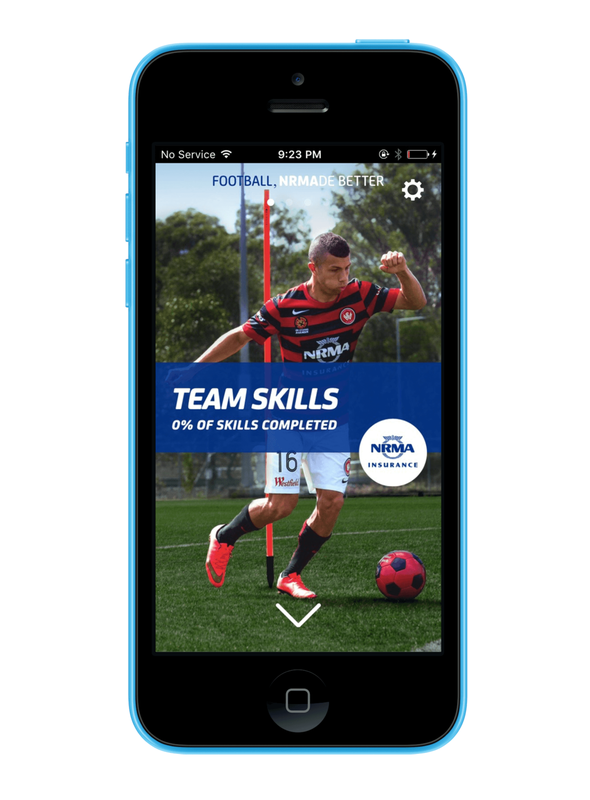 The campaign also involved a responsive campaign website that showcased the app, the new NRMA Wanderers sponsorship, and additional game day and competition information.